17-year yoga practice, and a penchant for storytelling, Libby's teaching approach is passionate, compassionate, and witty. ​Townsend developed 'Embodyoga', an approach to movement steeped in anatomy-driven, developmental movement principles of Body Mind Centering (BMC). Libby uses these principles to help students discover and release underlying causes of dysfunctional movement patterns. Libby's studies with Judith Lasater have given her the skills to work individually with students on shoulder, hip and lower back health. Dr. Douglas Brooks introduced her to Rajanaka Tantra, a body of ideas that emphasize the invaluable education of everyday human experience. Libby works with students, using the vision of yoga philosophy, to help them gain perspective, presence and resilience through life's joys and challenges. Libby recognizes that to be a knowledgeable instructor one has to understand the world of yoga as a whole and not be closed off to any yoga experience, knowledge or practice. It is through this knowledge, Libby discovered, she stays grounded in her personal practice. A recent transplant in Eugene, OR, Libby teaches for Balanced Hot Yoga. She lived in Austin, TX, for the better part of 15 years, and is a teacher trainer and national presenter for Yoga Yoga. Libby also leads retreats and travels with One Yoga Global..
longtime friend and colleague, Libby Bailey-Cox, at Two Birds Yoga Training in Eugene, Oregon! DeLora has taken extensive training to teach yoga to students at all stages of life. Through Yoga Yoga’s Teacher Training, DeLora has completed levels one and two of the Kundalini Program and the Flow-Based Hatha program as well as Sadie Nardini's Evolution Vinyasa Teacher Training. For children's yoga, DeLora graduated from the renowned Radiant Child Yoga Program, Levels One and Two. She also completed Prenatal & Postnatal Training with Om Mama and Leslie Lytle. In 2009, she completed Judith Lasater's Relax and Renew Restorative Yoga training. DeLora will be teaching anatomy of the pelvis, bandhas, prenatal yoga principles, and Kundalini meditation. All of DeLora's sessions will be conducted over teleconference inside the Balanced Hot Yoga Studio. You must be present at the studio to participate in the lecture. Otherwise, you'll find DeLora teaching a variety of classes on Yoga Yoga Austin's schedule, and helping out in other ways around Austin studios. DeLora's pre and postnatal classes utilize pranayama and meditation to support new mothers with all of the physical, mental and spiritual challenges that they're facing. Each class includes time for mom and baby to connect through yoga. ​ DeLora provides a space for all of her students to explore their own practice.Her classes are solidly based in the anatomy aspects of yoga with an emphasis on self awareness. Finding space in the body for breath becomes the foundation of a safe and freeing practice – opening up to the possibilities on and off the mat. 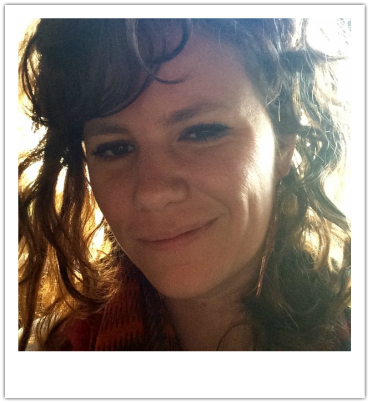 Michele is a Certified RYT 500 Yoga teacher in Eugene, Oregon. On the yoga path since 1987, she teaching with humor, joy and passion. Looking for the good and beauty in everyone, Michele helps her students to radiate their most luminous light. Since 1997, she has completed workshops, teacher trainings, therapeutic trainings and master immersions. Michele embraces a combination of heart orientated virtues, precise biomechanical alignment and supportive community offering a transformational experience both on and off the mat. Teaching for the past fifteen years, Michele knows she has the best job in the world! 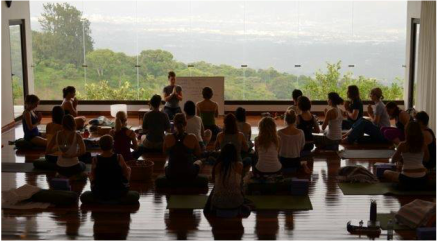 She teaches weekly classes, retreats and workshops locally and internationally. As a practicing artist Michele strives to create beauty in many areas. In 2004 she produced the Loving Kindness Yogathon in Eugene. A twelve hour celebration of Yoga, Meditation and Kirtan, participants were invited to co-create a profoundly positive change on every level. She currently links her meditation practice and art by creating quilts expressly for the recipient as a meditation in motion. She transforms worn clothing and textiles for another go around as a warm cuddly blanket. Other passions include; parenting her fourteen year old son River, camping, hiking and gardening. ​Michele is grateful to all of her teachers, her family and the kaleidoscopic beauty of life. She welcomes you to the life of grace and a joyful ride. ​Bonnie Simoa, MFA-Dance Mills College, ISMETA RSME/T, has taught dance and yoga from a somatic perspective for over 20 years. As lead dance faculty at Lane Community College in Eugene, Oregon, she teaches modern dance, Improvisation and choreography, Fluid Yoga, Balinese dance, and is an active choreographer and performer. Since 1999, Bonnie has traveled to Bali to study Balinese dance and culture. 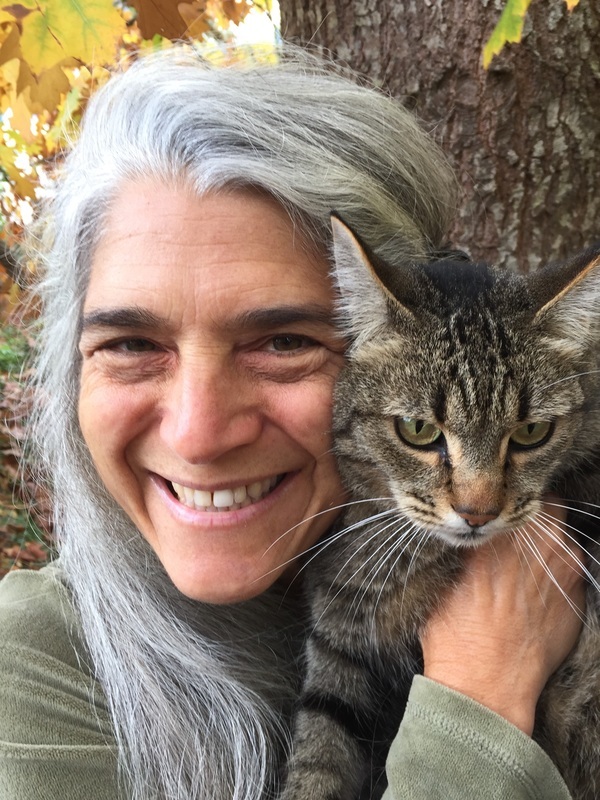 Her recent interest is in exploring the interconnections of Yoga, Continuum, and Balinese spiritual principles. She also completed a 300-hour Yoga Certification with Zuna Yoga. Bonnie creates a supportive and nurturing atmosphere where participants explore and experience the inherent intelligence of the body, and the healing power of movement. ​A writer, teacher, mom, and global traveler, Susan Somers-Willett has many roles, but her favorite one is helping yogis embrace the wisdom of their own experience. Her diverse and inclusive approach to practice—that yoga is for everybody and every body—inspires her teaching, which ranges from challenging, lyrical Hatha flow to regulation of the nervous system through yin and restorative styles. 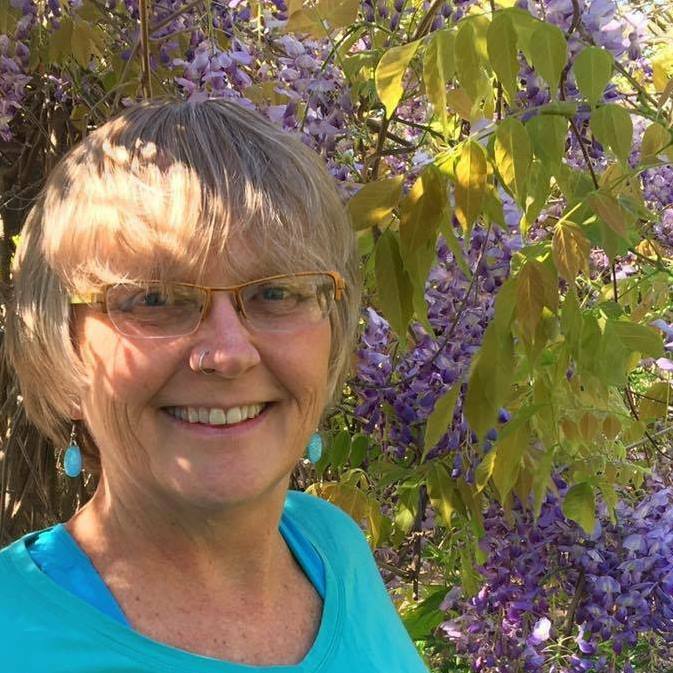 An RYT-500 and PRYT trained at Yoga Yoga, Susan also has over 20 years of experience teaching creative writing, literature, and gender studies at institutions such as The University of Texas at Austin, the University of Illinois, and Carnegie Mellon. Her first regular yoga practice was at a prenatal yoga class in 2007, and surviving cancer in 2011 inspired her to connect more deeply to Hatha yoga, meditation, and Sri Vidya Tantra philosophy. Susan offers yoga as an act of radical self-acceptance, and she is passionate about making yoga accessible and empowering though specialized practices including prenatal and postnatal yoga, yoga for bigger bodies, trauma-informed yoga, and other adaptive modes. Mandy Eubanks founded EveryOne Yoga School in 2014 as a 200 hour registered yoga school based on ancient and modern yoga practices. She has since grown Everyone Yoga School into a reputable training with over 80 graduates at the 200 hour level and has added an advanced 300 hour level professional training. Mandy Eubanks mission is to inspire her students to live life fully awake. Blending alignment, yoga philosophy, and seasonally appropriate sequences Mandy’s classes will set you up for a lifelong yoga practice. Known for her playful and intelligent approach, Mandy leads transformational classes that empower you to live life in your fullest potential. She believes with consistent practice and self love we end our own pain and suffering, from the inside out. Her public yoga classes are often a refuge for those who serve and teach yoga themselves and her private personalized yoga sessions are transformative and truly address the whole person. In summary, her experience is vast enough that her transmission of yoga is simple and accessible to everyone. Mandy has 14 years of teaching experience. She earned her 200 hour training in 2003 through The Living Yoga Program and her 500 hour training in 2009 through Anusara Yoga. She's certified to teach pre-natal yoga through OmMama and a Trauma Informed Yoga Therapist and Overcoming Anxiety Clinic Facilitator. In 2016 recieved the highly regarded credential as a certified yoga therapist through the International Association of Yoga Therapy. Like many people, Renee Taylor Valentin was first drawn to the practice as a form of exercise movement. Before long she found herself searching for "more". She says, "Turns out the physical practice of yoga (asana) is merely the tip of the iceberg. Asana provides us the opportunity to move with intention. In a studio setting, we practice our yoga with others, holding space for ourselves and those around us while keeping our bodies tuned in. This results in a more comfortable physical existence. Each lesson learned on the mat translates impressively into life off the mat. As an instructor, sharing this practice of awareness, perfectly blended with discipline and curiosity, is both an honor and a privilege. I hope to challenge students enough to help them identify their strengths and strengthen their weaknesses. Both are to be embraced & appreciated. This powerful practice has absolutely changed my life in ways I had never imagined. It is my greatest hope that all people find their own empowerment, body mind and spirit, every day both on & off their mats."